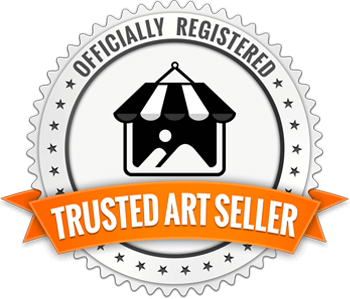 These are one-of-a-kind, site specific installations and works of art created and installed for specific clients. Contact Erin to book an appointment to discuss a project for your home or office. 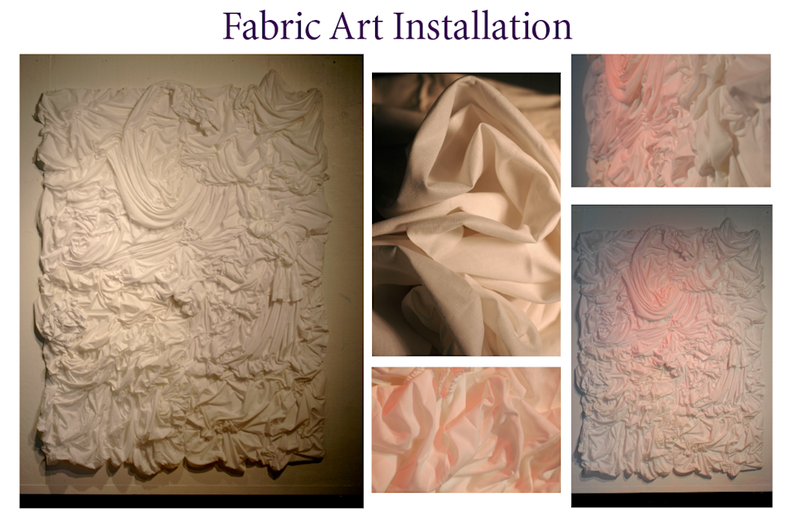 This installation was created from simple white cotton fabric. With a red gel spotlight or without, it creates texture and movement with a minimal sensibilty. Prints from this installation are available in the Photographic Prints store. This fantastic, whimsical installation was custom created for a nursery that had a Winne the Pooh theme. 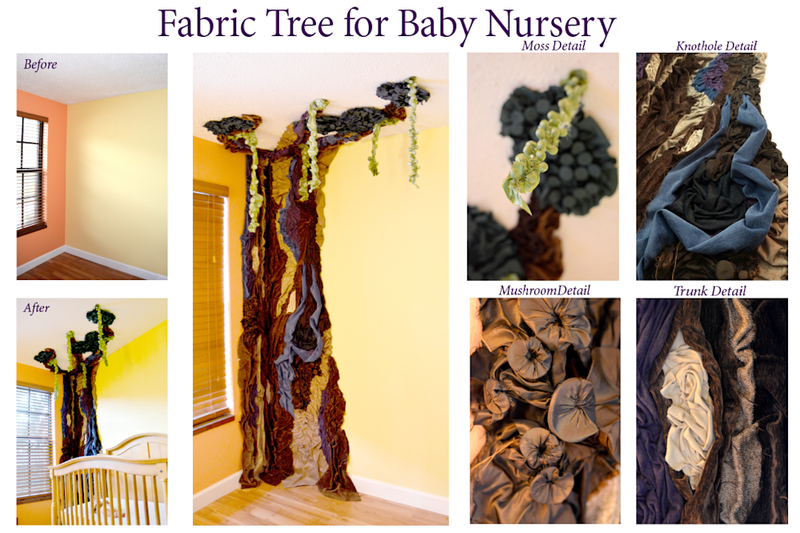 The tree has fabric "mushrooms", knotholes and hanging "moss" along with a mix of textures in the trunk that can stimulate the baby as it grows up. This is work of Art was created for the Art & Soul event in April 2016. Available for purchase. 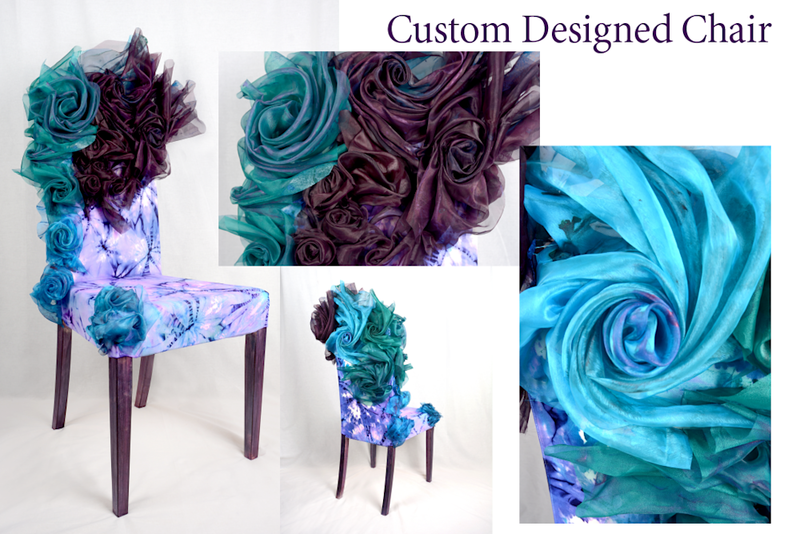 Custom sets of chairs can be created in requested colors and textures. 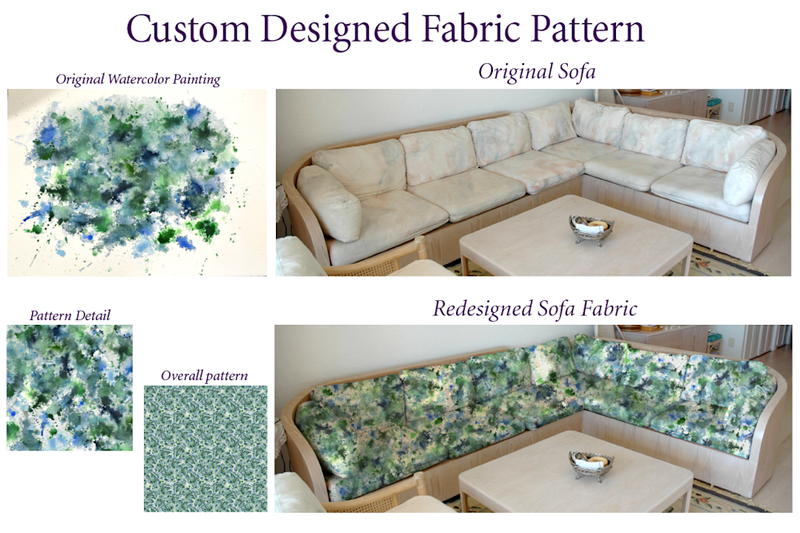 This project was created for a client that wanted to recover her existing sofa with a very specific pattern that she simply could not find in any store. She requested an original abstract watercolor painting in greens and blues. The painting was then turned into a repeat pattern, printed on washable upholstery fabric and manufactured into cushion covers. 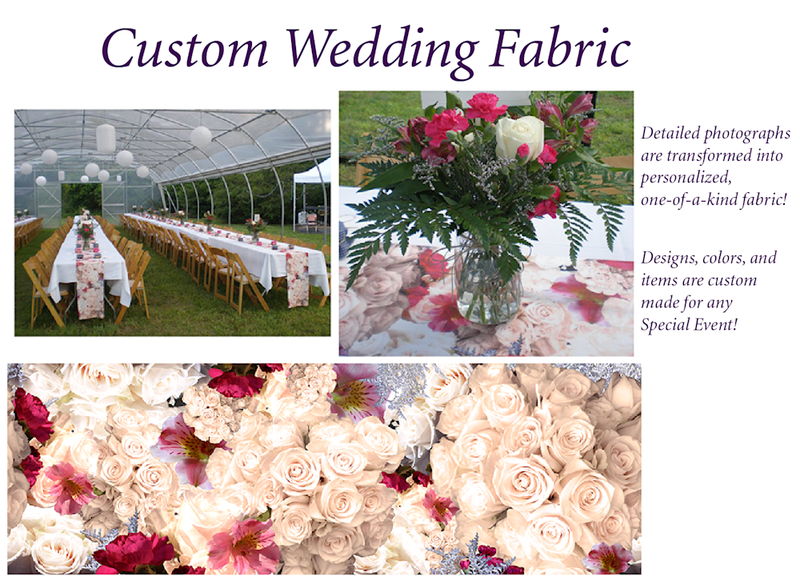 A repeat pattern can be created from photographs of your wedding flowers and/or other wedding motifs that is printed onto fabric that can be used for table runners, center peice decor, aisle runners, chair bows or just about anything you desire for your special day. Memorializing your flowers in fabric can last long after the wedding is over by turning the fabric into a quilt, bed runner, pillows, curtains, etc.